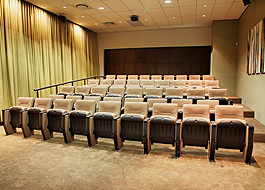 We invite you to host your regular corporate workshops, evening presentations and conferences at Pembi-MSP Chambers, one of the Western Cape’s most stylish AAA-grade conference venues. 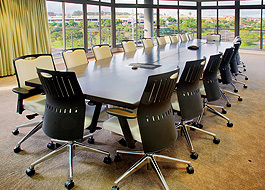 Brand new state-of-the-art conferencing facilities, along with luxury finishes and the latest technology, make any event hosted here an event to remember. Designed by Hennie de Villiers, the landmark Pembi-MSP Chambers building is situated at the entrance to Tyger Falls, and has significantly revitalised the face of its surroundings. 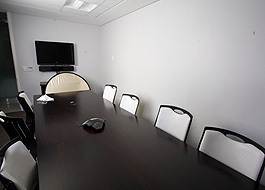 The spacious conference floor, now available for hire, boasts beautiful views, a host of dedicated supporting services and conference facilities that won't just meet your technological needs, but exceed your expectations.